I picked up this little beauty in the ASOS sale (actually snapped it up right before Xmas when the sale launched) for the bargain price of £17. 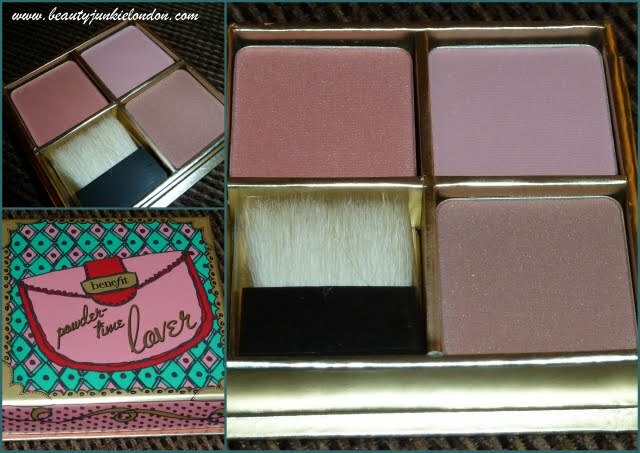 Powder Time Lover contains Coralista (LOVE), Dallas and Dandelion. All Benefit products that I have used before, and all ones I have used so much that I have hit pan on. So a well-worth-it investment for £17. What’s the best beauty bargain you picked up in the sale? This looks gorgeous, what a great bargain! this does look good, i’ve never tried benefit blushes/bronzers but i keep hearing good things about dallas and hoola!